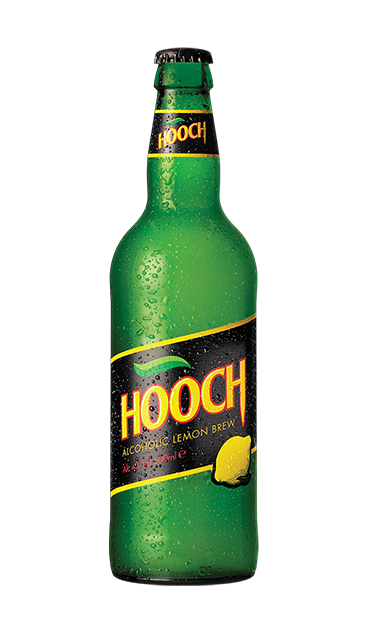 Hooch defined the 90s Brit Pop generation and after a 10-year hiatus, Global Brands relaunched it with an award-winning campaign and new brand aesthetic. Both edgy yet celebrated, Hooch appeals to a broad range of drinkers, with 30 something’s indulging in a piece of nostalgia, whilst also sitting in the mainstream of millennial culture. Hoola is Hooch’s tropical sidekick. A vibrant Passion Fruit and Mango Alcoholic Brew made with real fruit and natural flavourings. After being instantly greeted with hefty notes of passion fruit on the nose, it is serenaded by the full flavour of mango with the signature citrus hit.